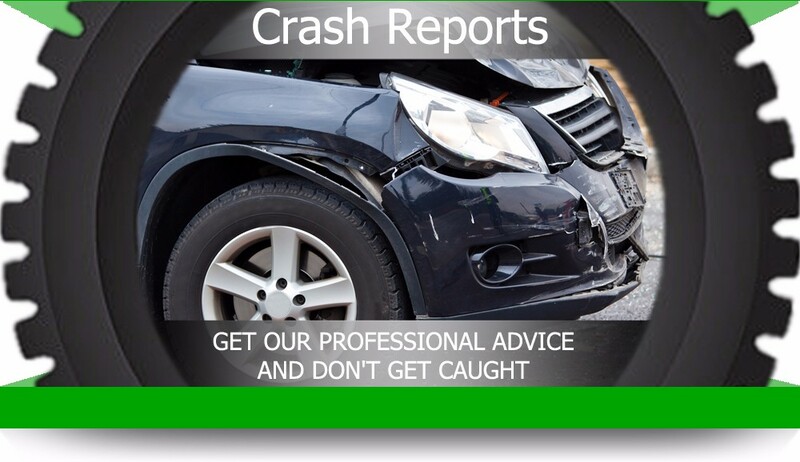 Thousands of vehicles are damaged everyday and many are written off, repaired and sold. 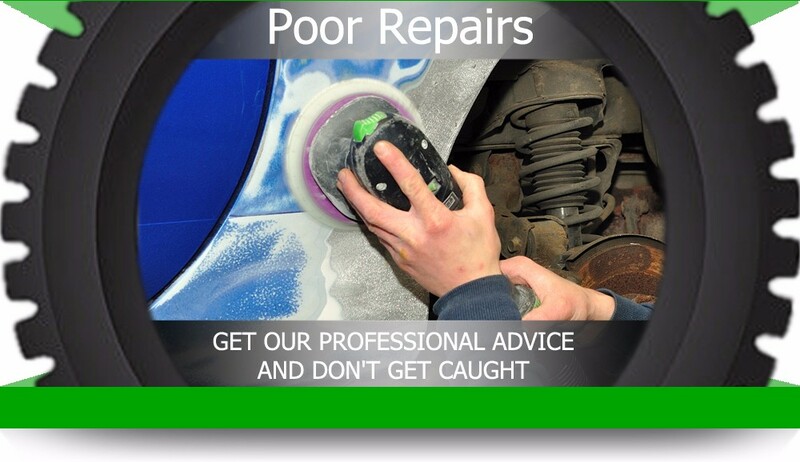 Even Vehicles that are cared for develop wear and tear (worn components). 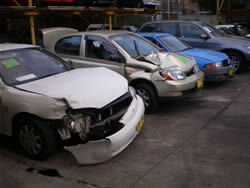 New cars are often damaged in shipping, showrooms or during test drives. 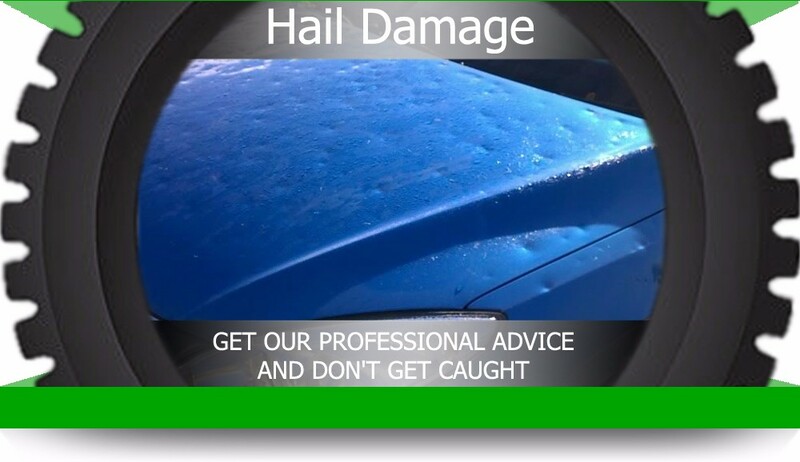 As a matter of fact one dealership sold new cars, months later owners discovered their cars had been involved in hail damage. There are many genuine people who sell their cars for the right reasons however there are those who patch up vehicles for quick sales and for easy money. DON’T GET CAUGHT UP WITH PATCHED UP VEHICLES. 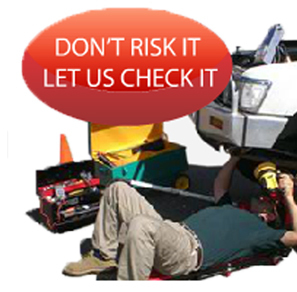 Whether you are purchasing a family, work or a collector vehicle it is highly recommended to get that vehicle inspected by a professional to save you money and to ensure the safety and comfort for both you and your passengers. At auction showing damaged cars to be bought by repairers and sold back to the public.